Our passion and expertise is constructing incredible architectural homes, developments and interiors, built to exemplary detail and perfection. This is achieved through our dedicated and loyal team of sub-contractors, suppliers, consultants and employees that have evolved with us during the last 15 years. Each one of them, an expert in their field. Combined with our experienced management team and advanced reporting systems we ensure you’re “Always in touch” and help the production of your home and its process remains as transparent, informative and enjoyable as possible. Aristacon hold an “Unlimited Category” builders license (the highest category possible) for commercial and residential construction. 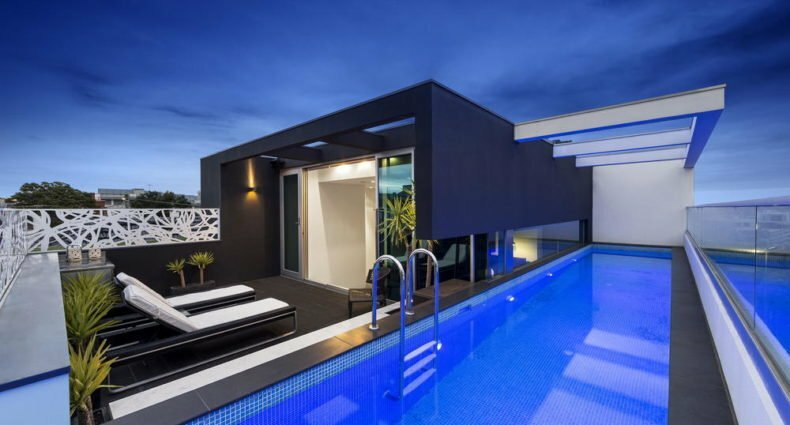 Our secure financial asset base provides undeniable peace of mind to our clients, with personal asset backing substantiated through the VBIA enabling us to build single homes* up to $10 million AUD. The company is managed by its founder and current director, John Baloukeserlis. 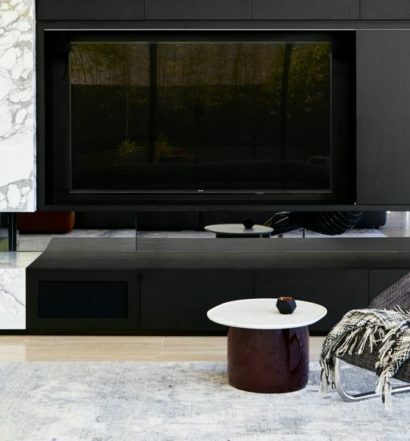 John has had over 13 years’ experience on complex, high profile commercial projects in senior roles and another 14 years in residential developments and Luxury Homes since having completed a bachelor in Building from RMIT in 1991.